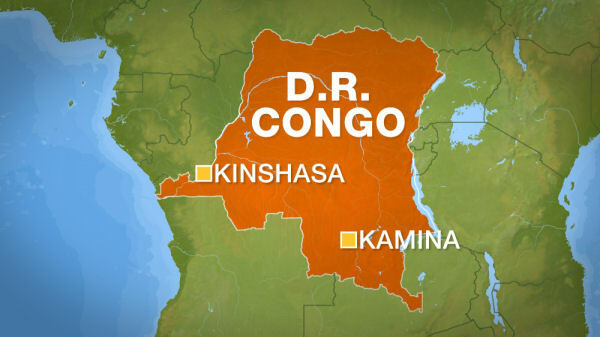 The U.N. peacekeeping mission in Congo on Monday condemned the arrest of about 30 opposition members amid a crackdown on dissent by P.... . 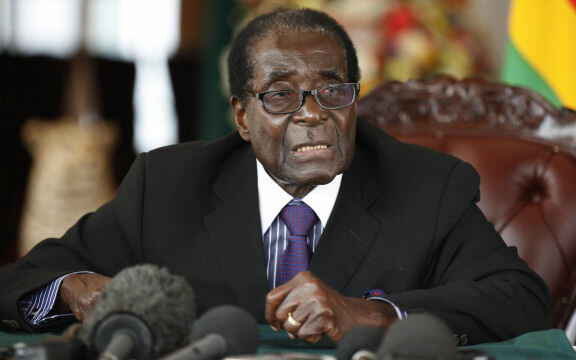 The World Health Organization has rescinded its appointment of Robert Mugabe, the longtime president of Zimbabwe, to a “goodwill am.... . 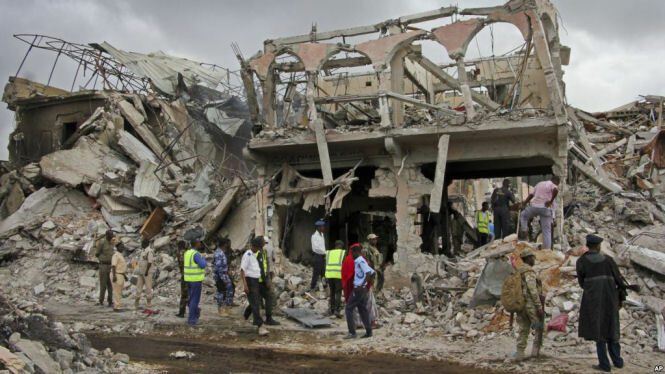 The death toll from twin truck bombings in Somalia’s capital rose to nearly 300 on Sunday, officials said, as emergency crews pulle.... .
Kenyan police lobbed tear gas at opposition supporters who protested around the country on Monday to demand a reform of the election .... . 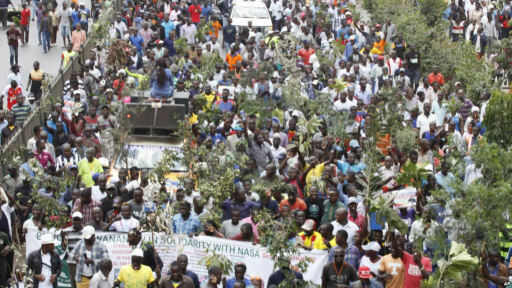 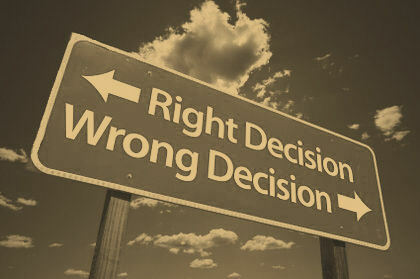 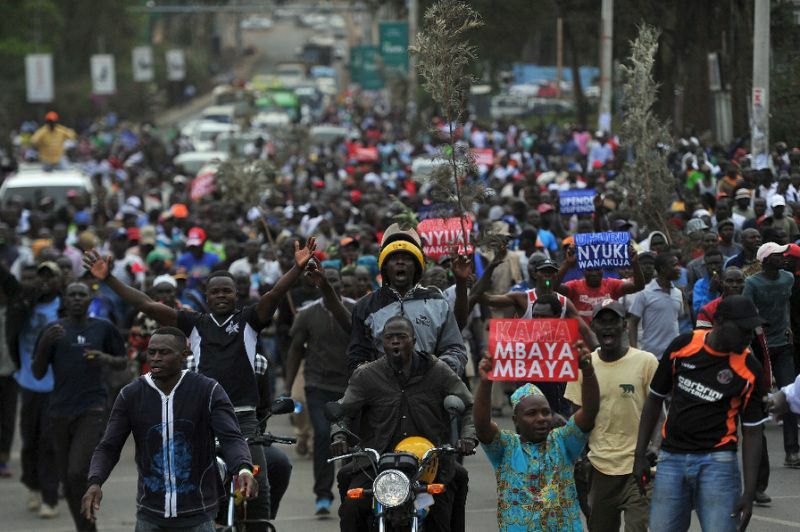 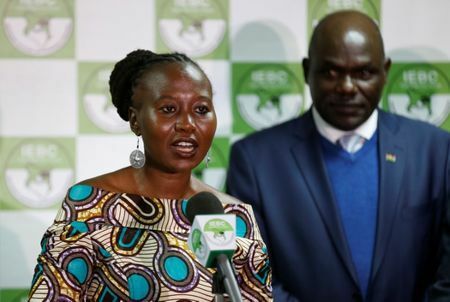 The head of Kenya's election commission said on Wednesday he could not guarantee next week's presidential election will be free and f.... .
Kenya lurched deeper into political confusion on Wednesday as a court ruling and a parliamentary vote appeared to ease Uhuru Kenyatta.... . 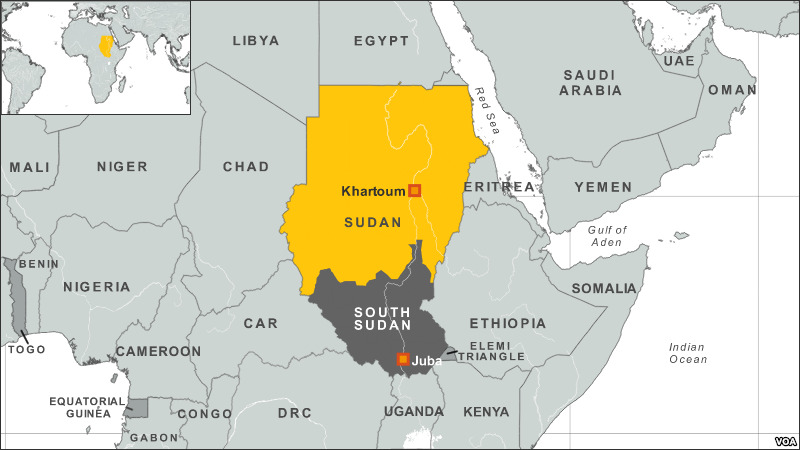 The United States lifted long-standing sanctions against Sudan on Friday, saying it had made progress fighting terrorism and easing h.... .
South Sudan's government has given only "a lukewarm response" to a regional effort to revive the 2015 peace agreement and end worseni.... . 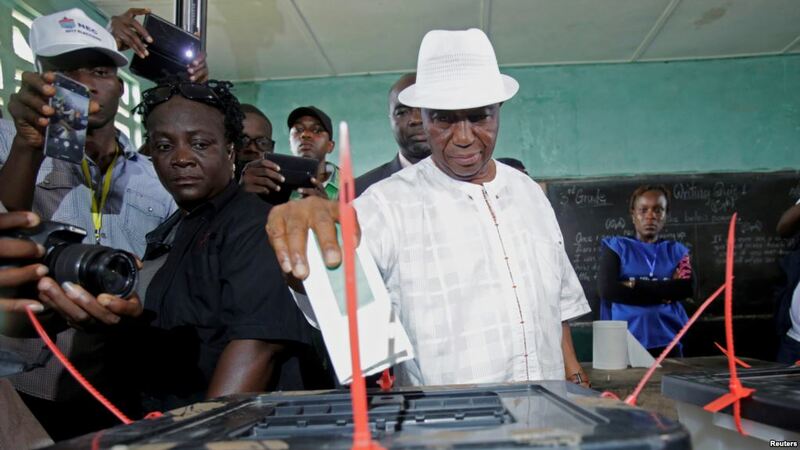 It is voting day in Liberia. 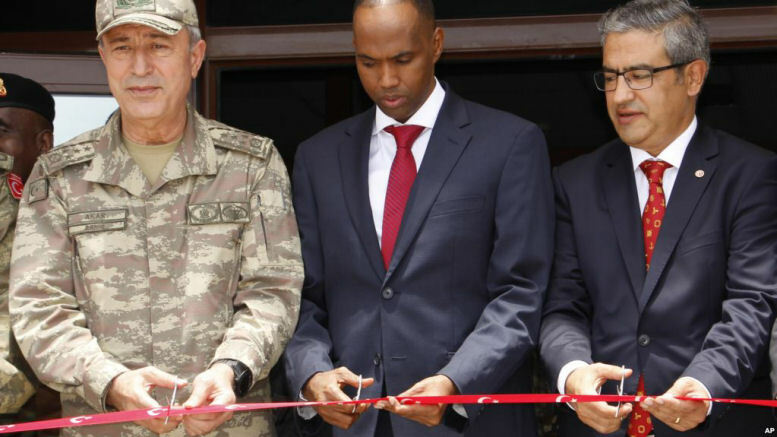 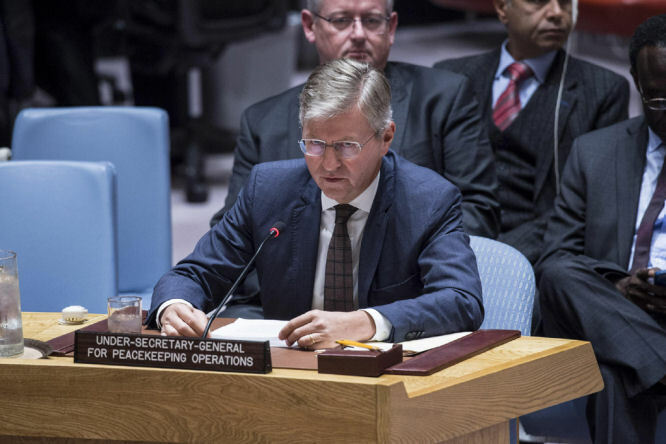 More than two million registered voters have been invited to polling places nationwide to elect their ne.... .
One year from now, if all goes according to plan, the African Union mission in Somalia will withdraw 1,500 soldiers from the country,.... .